Every year during the month of May, communities around the country celebrate Asian Pacific American Heritage Month. Though it’s hardly studied in the classrooms, the Asian American experience has been an integral part of the American experience, and it’s important to pay tribute to and recognize the generations of Asian and Pacific Islanders who have “enriched America’s history and are instrumental in its future success.” Los Angeles was able to celebrate the month-long tribute in style with Identity LA. 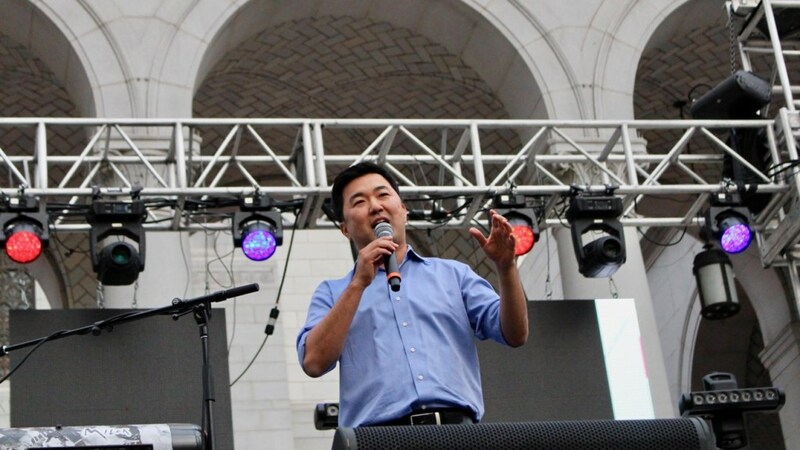 Hosted by Wong Fu Productions and Far East Movement, and presented by Private Internet Access & Comcast, Identity LA occurred on Saturday, May 12th at City Hall in Downtown Los Angeles, with an exciting and memorable mix of Asian American performers and talent. Identity LA’s 2018 celebration provided its most successful year yet hosting over 10,000 attendees with food curated by Los Angeles food legend Roy Choi, as well as amazing performances headlined by Mike Shinoda of Linkin Park, Korean American hip-hop artist Jay Park and DJ duo Hotel Garuda. 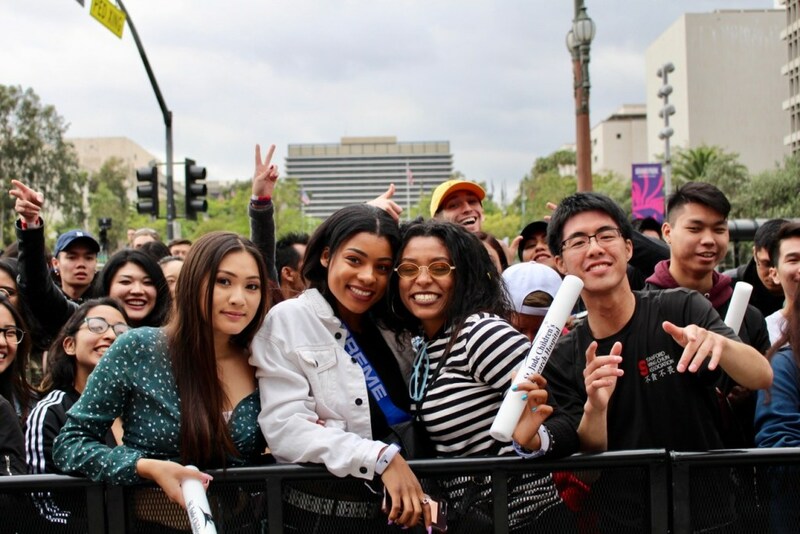 Legions of die-hard fans lined up in the streets at 11am before the festival’s 4pm start, and while the entire lineup was a celebration of Asian and Asian Pacific American talent, other notable attendees from the community came to show their love, including actors Ross Butler, Harry Shum Jr., Dante Basco and Chai Hansen, basketball player Jeremy Lin, electronic music producer Sweater Beats, singer-songwriters Dia Frampton, Joseph Vincent, Travis Atreo, among others. Bay Area-based rapper and spoken word activist Ruby Ibarra, DJ Zo, lyricist G Yamazawa, Asian American dance team KINJAZ, West Coast trio The Flavr Blue, indie songwriter Milck, rappers Year Of The OX and Korean R&B singer Hoody rounded out the lineup of talent brought onto the stage. Although this year’s event brought in multitudes of fans, from local tastemakers and influencers to longtime fans of the K-pop world, the event — presented by L.A. Councilman David Ryu, Pacific Bridge Arts Foundation and International Secret Agents, and hosted by Wong Fu Productions and Far East Movement — made sure to highlight the importance of Asian Pacific American Heritage Month (APAHM). This year, Identity LA gave special honor awards to fitness guru and creator of Blogilates Cassey Ho, as well as Crazy Rich Asians film director John M. Chu, for their standout contributions for Asians and Asian Americans in entertainment and social media. 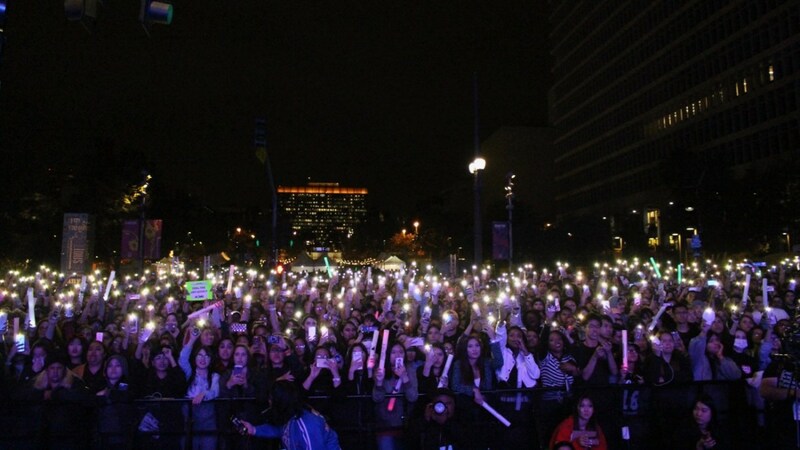 While the one-day outdoor festival provided only a taste of Los Angeles’ incredibly talented community, the slew of attendees, music artists and fans who filled up the streets was enough to prove that there is much to celebrate for the community.